High heels are great. Sadly for a lot of women around the world, they are painful, too. The new shoe company Ilene Berg thinks it has solved this issue. 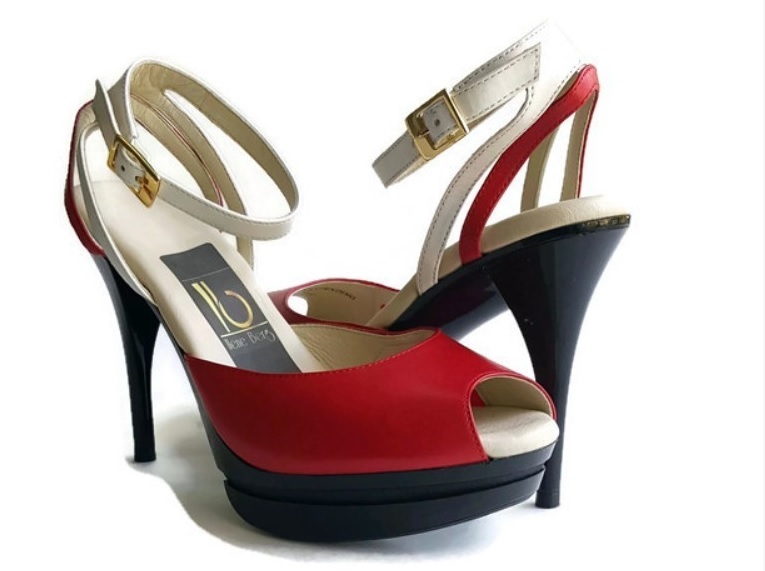 The high heels that Ilene Berg makes use new patented technology, the CEO and founder of the company Ilene Greenberg says to CTStyle. The technology has been created by Greenberg herself and it is quite nifty. The shoes feature unique materials in the soles which absorb the rough surfaces and make walking easier. 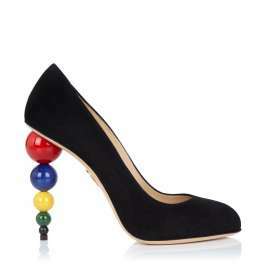 Actually, the heels are reinvented pretty much entirely. “Ilene Berg’s are cut to accommodate the natural fit of women’s feet preventing many potential foot issues which are associated with years of wearing designer shoes that favor style over comfort. And with more than 50% of women suffering with foot problems today, our patented, comfort stretch panel will expand for those women who may need a little extra room in the toe area”, the company says. “Ilene Berg offers 5 millimeters of material in the footbed that cushions the foot from toe to heel. Our reduced heel slope gives women the feel of walking on a lower heel. All while reducing gravities impact on the ball of the foot”, they say. The good thing about the new elements is that they are suitable for a quite big array of different shoes. Ilene Berg already has a very big collection ready which will debut this September.